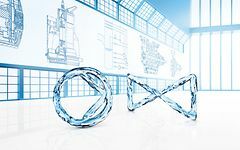 KSB develops and manufactures bespoke solutions and offers first-class service on a global scale. In India, KSB supports its customers as a competent regional partner. 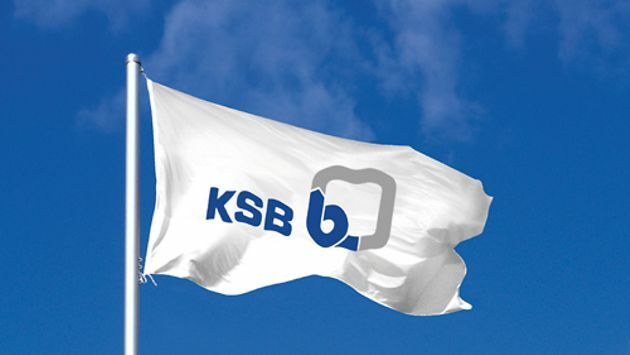 In India, KSB operates through its 6 own manufacturing facilities and 24 sales and service sites. The factories are situated at Pimpri, Chinchwad, Khandala, Vambori, Sinnar and Coimbatore. While the zonal sales offices are located in NOIDA, Kolkata, Mumbai and Chennai the service stations are located in NOIDA, Raipur, Odhav and Chennai. Here, over 2000 employees ensure faultless production, optimal customer support and excellent service. KSB India’s factories cover a total area of 750,000 sq. mtrs. On this area, KSB manufacturers comprehensive range of standard Industrial end suction and high pressure multistage pumps, submersible motor pumps and monobloc pumps and necessary spare parts. KSB India maintains trustful business relations with it's over 800 Authorised Dealers and more than 150 Authorised Service Centers (ASCs) to be able to give all customers spread across in India comprehensive support and assistance at any time. The Irrigation and Process Division at Pimpri, Pune, was the first plant to be set up in India in 1960. In the past, life revolved around the sun as it was the primary source of energy. Access to Energy is fundamental to our civilization. Economic and Social development is fuelling a growing demand for reliable, affordable and clean energy. The wine capital of India – Nashik, is also known for pilgrimage and its wide spectrum of industries. The imperatives of Quality Control and Quality Assurance led to the formation of this division in 1974 in Vambori, near Ahmednagar in Maharashtra. KSB in India diversified to manufacture Industrial Gate, Globe & Check valves in the year 1978.